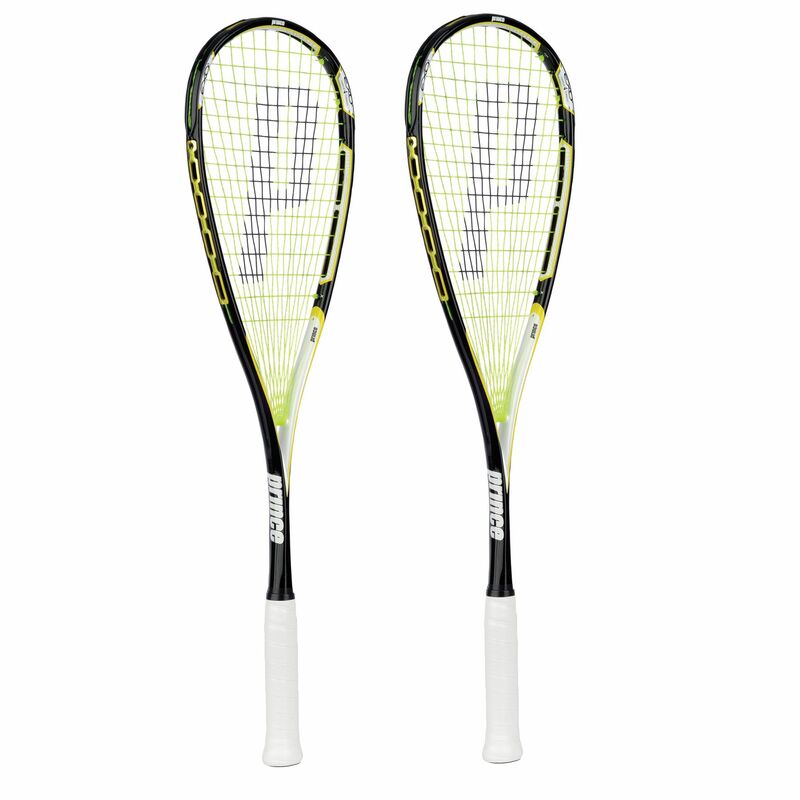 The Prince EXO3 Rebel Squash Racket Double Pack includes two Prince EXO3 Rebel rackets which are known for their superb playability and performance. The implemented EXO3 technology incorporates the Energy Bridge, a construction which suspends the strings thereby increasing the sweet spot by up to 83% and reducing unwanted vibrations. This gives the players more control over the rackets for more precise shots. The EXO3 technology also increases stability and spin. The rackets have 73in2 (470.9cm2) heads and feature the PowerRing stringing system that allows longer strings for additional power. These 135g (4.7oz) frames offer the head heavy balance and 16 x 16 string pattern for extra power and spin. 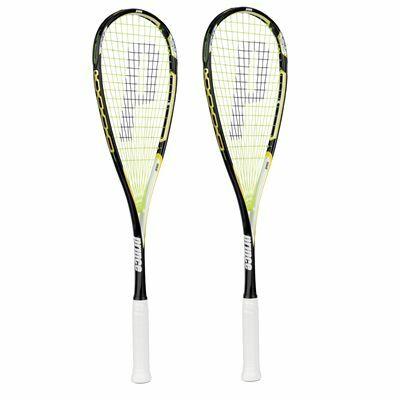 for submitting product review about Prince EXO3 Rebel Squash Racket Double Pack.